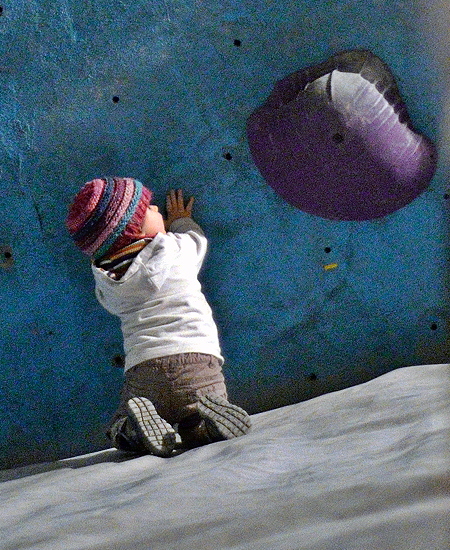 Highly technical and extremely packable, the Godai are our ultralight pants. 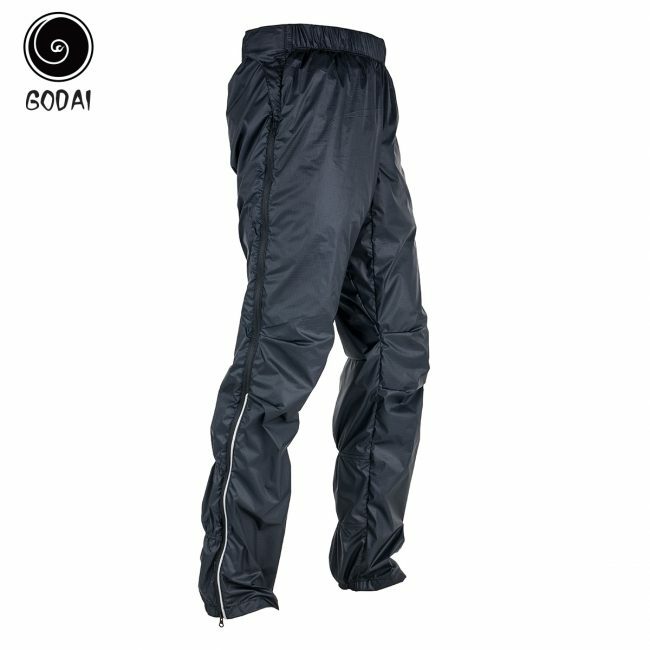 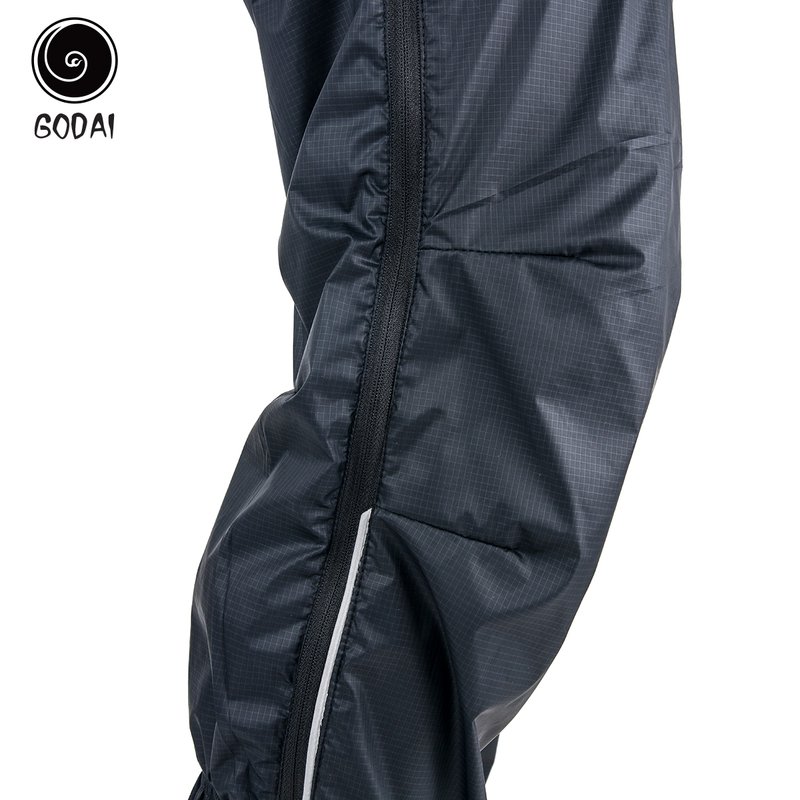 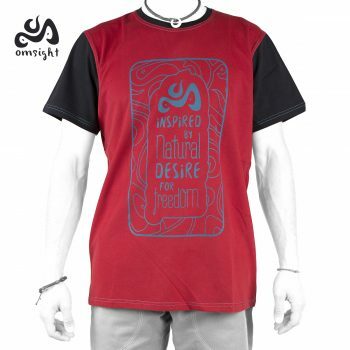 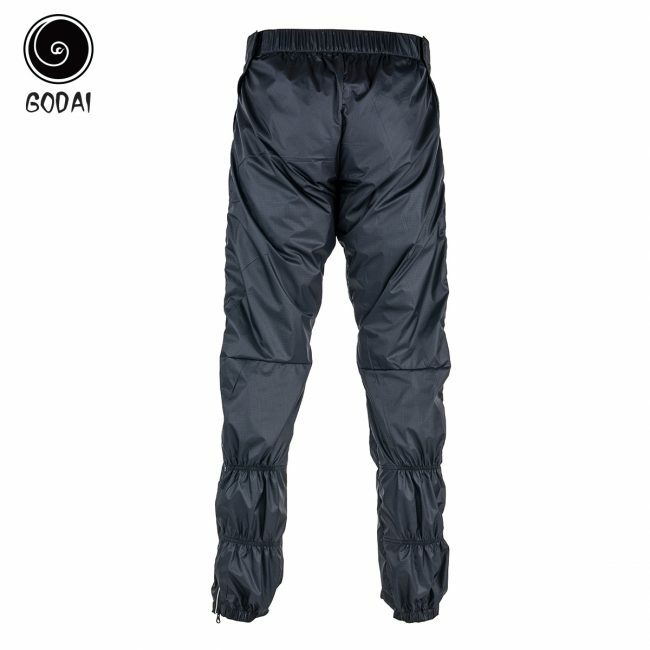 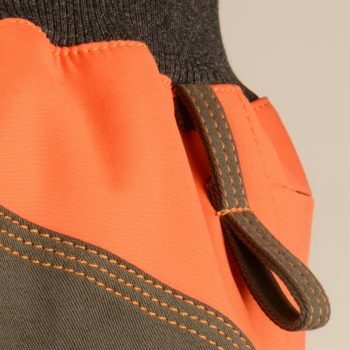 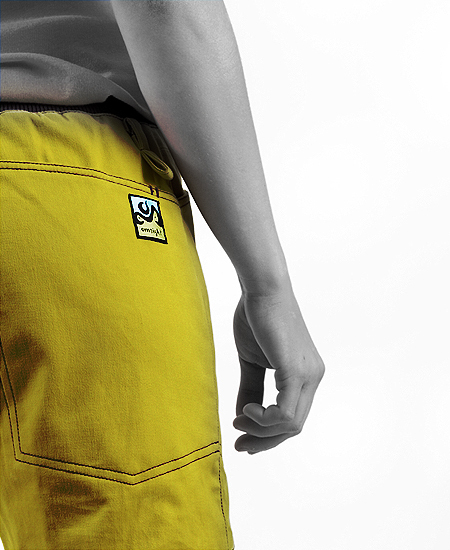 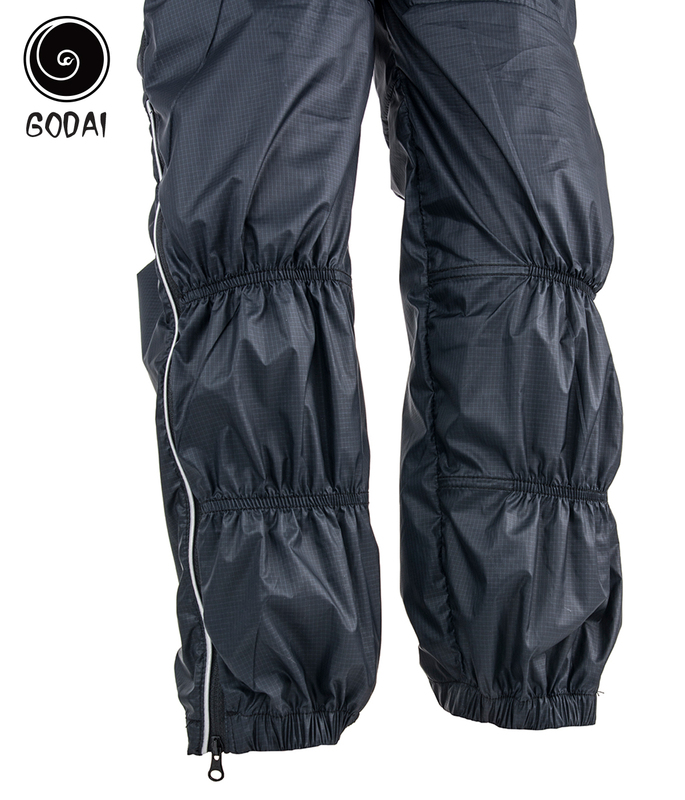 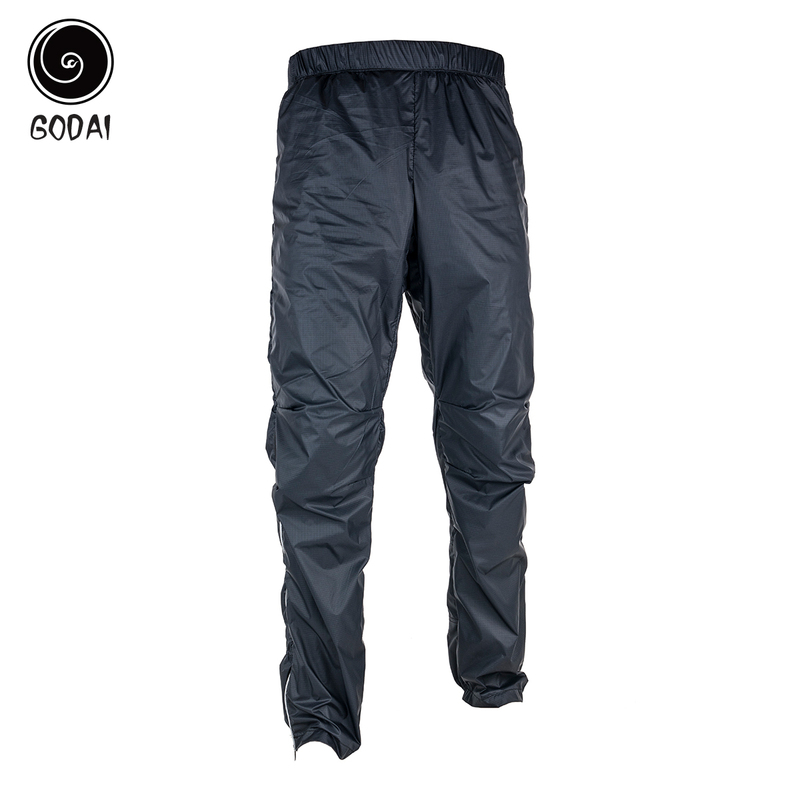 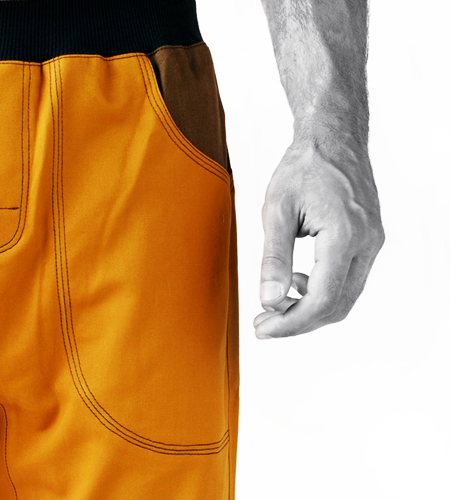 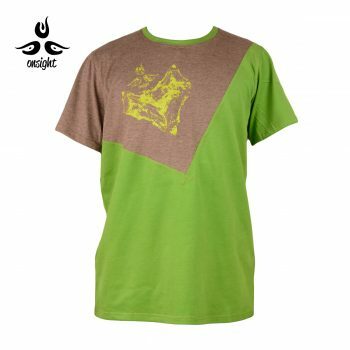 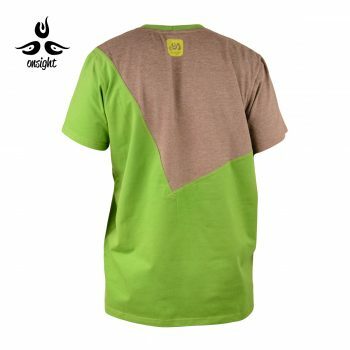 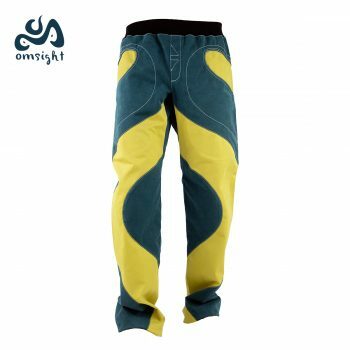 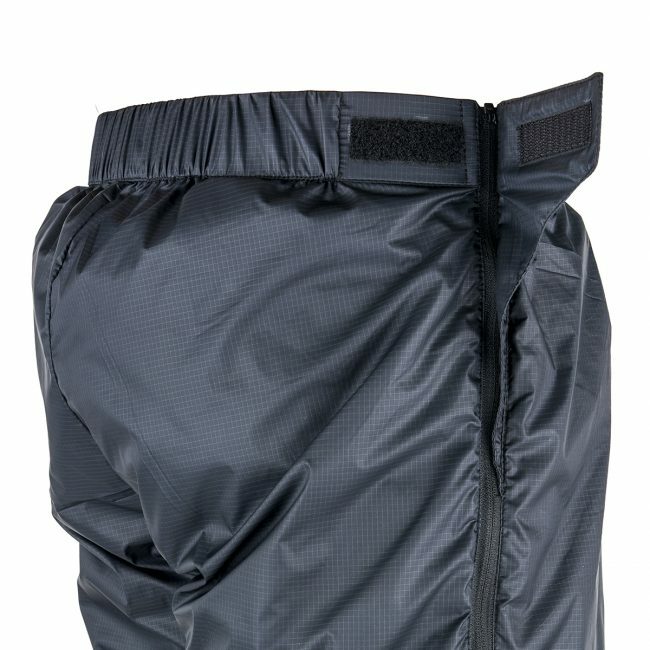 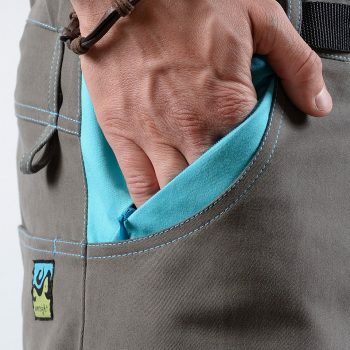 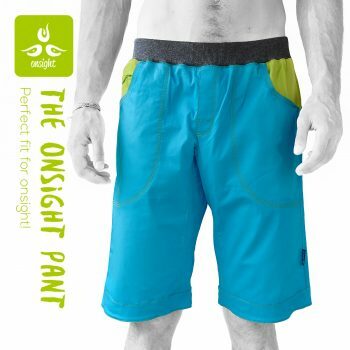 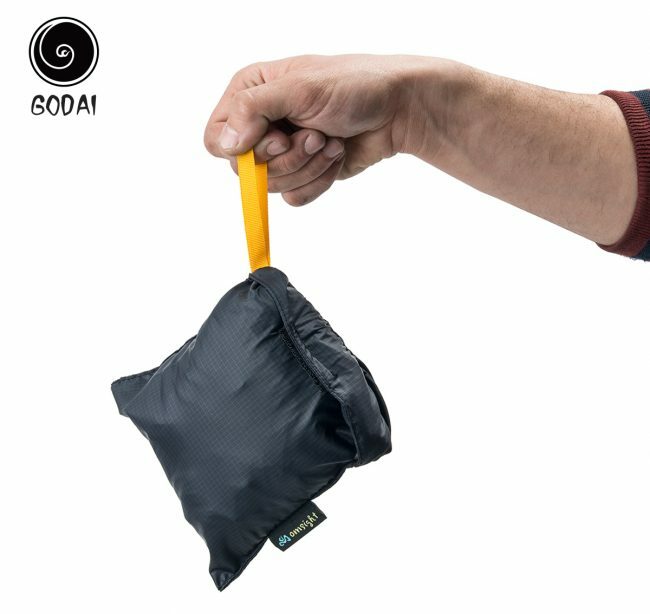 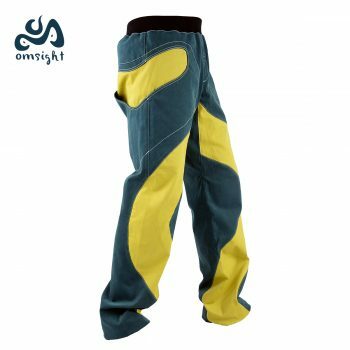 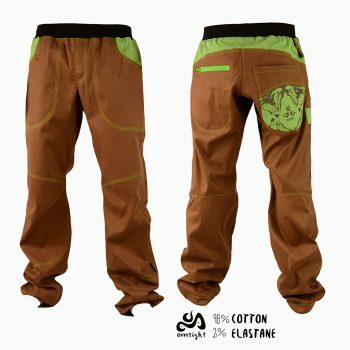 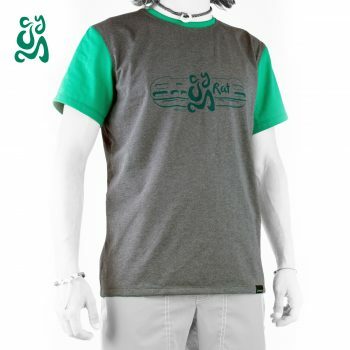 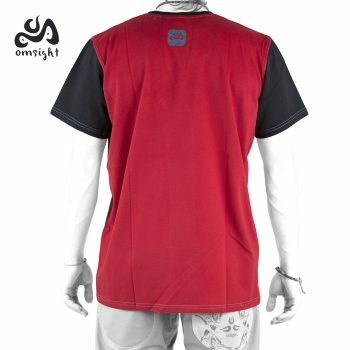 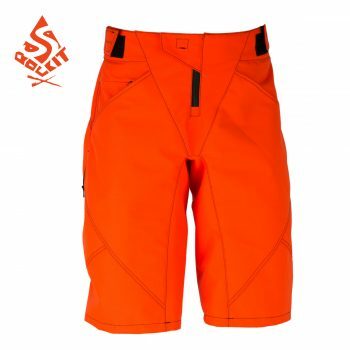 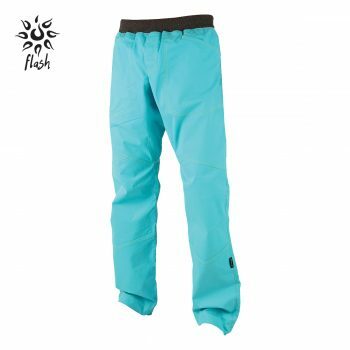 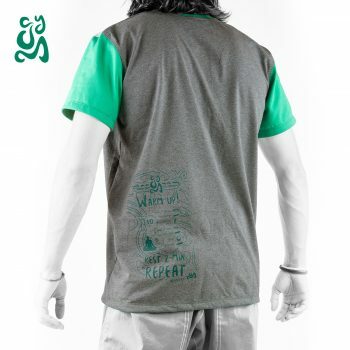 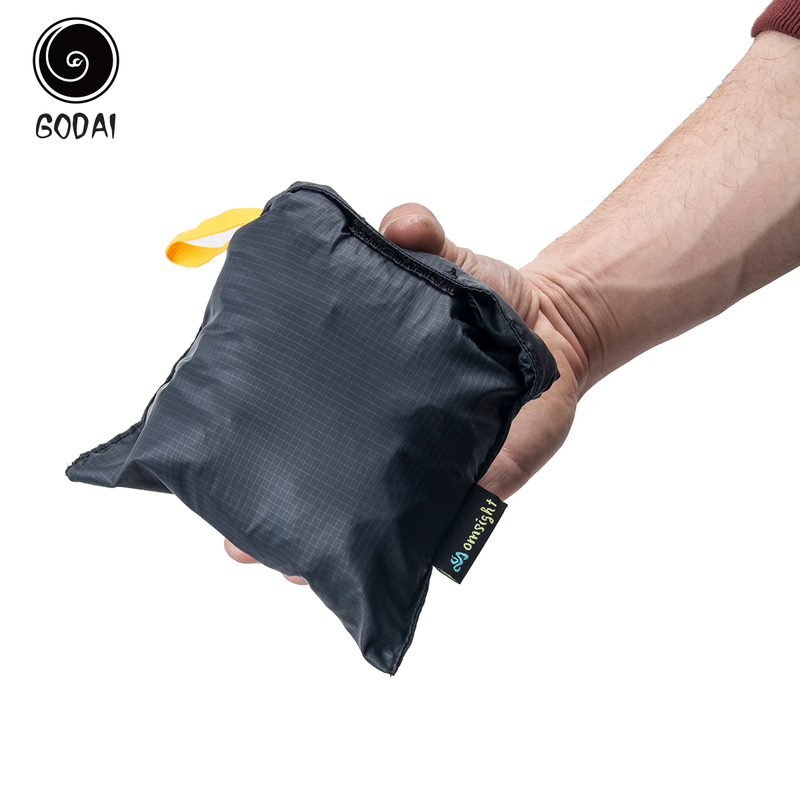 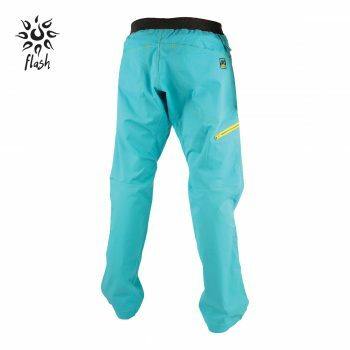 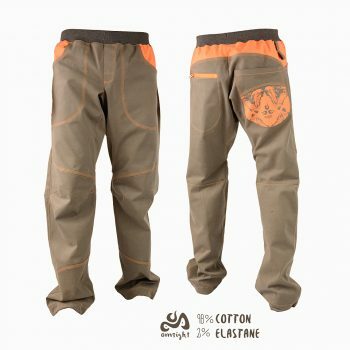 Highly technical and extremely packable, Godai are our ultralight pants. 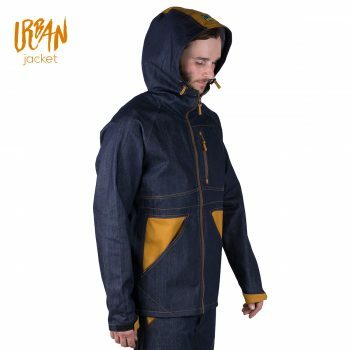 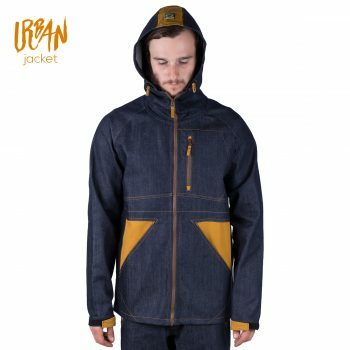 Same as the jacket , you can easily pack it into its own pocket or even put it on, thanks to the full lenght zip. 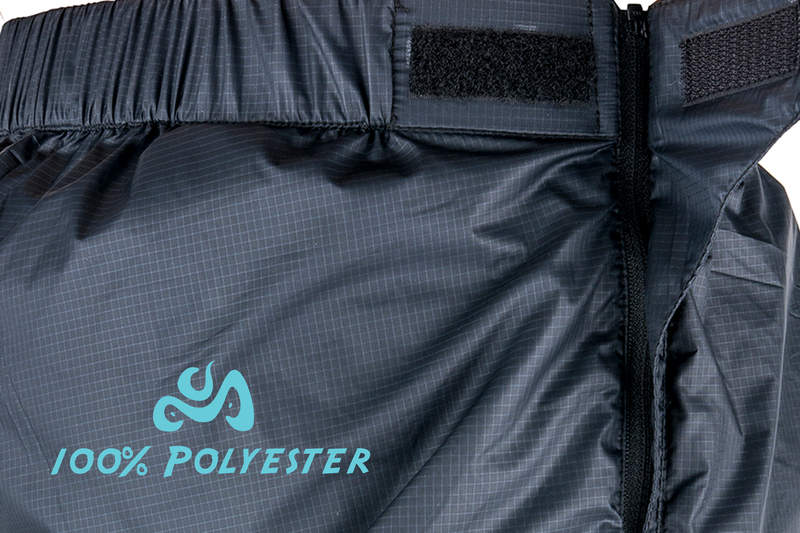 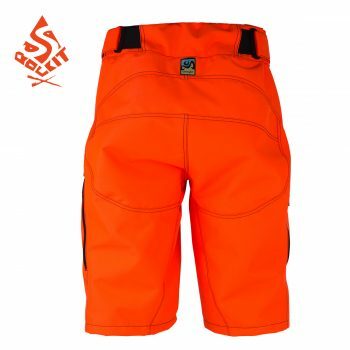 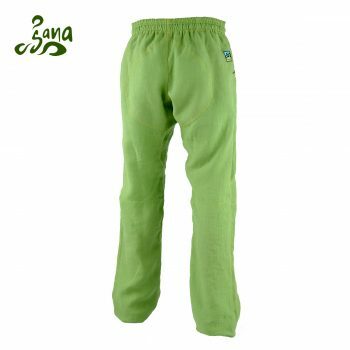 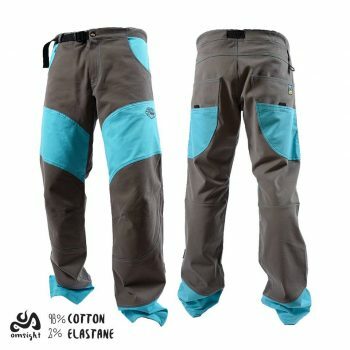 100% Ripstop polyester protective and tear-proof fabric, coated with advanced DWR (durable water repellent), the pants protects you where needed. 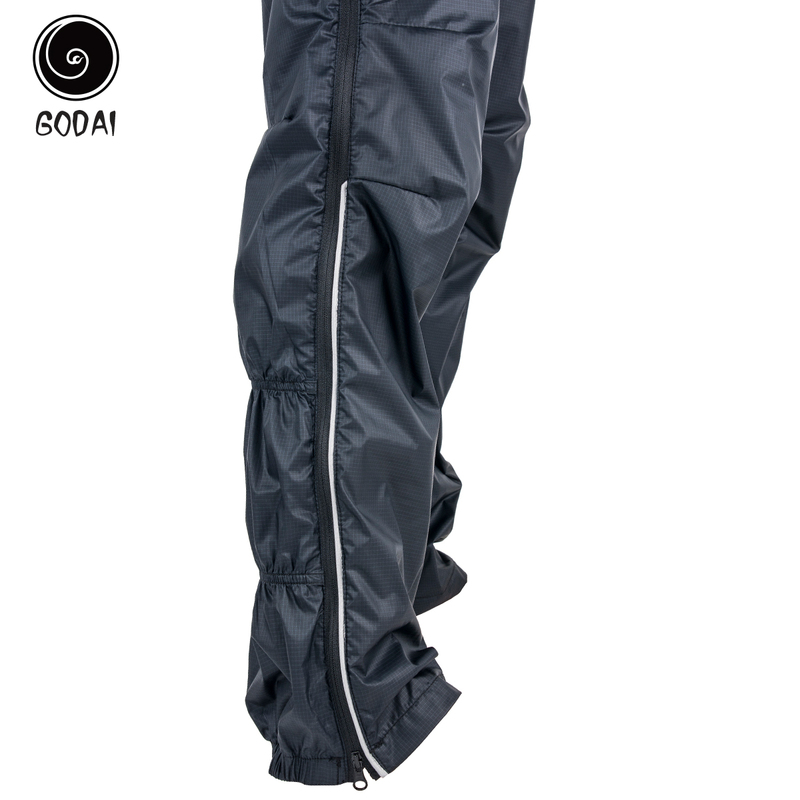 Good water resistant and strong windprotections combined with easy access over layers and boots, makes it ideal for trowing on in a storm. 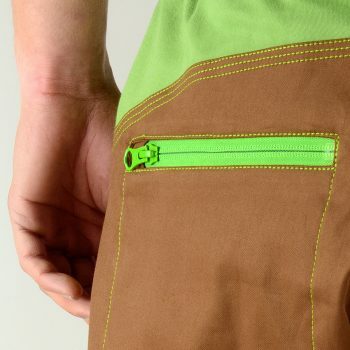 Reflective 3M Scotchlite band help you stand out in low light.